For Gin purists. Long stemmed with a generous bowl that narrows to guard those valuable liquid assets. 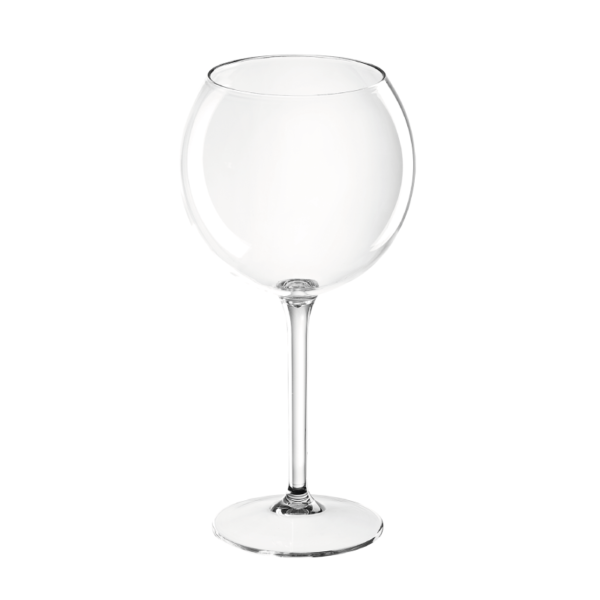 This is a glass that can handle those full-bodied reds, especially in the great outdoors.